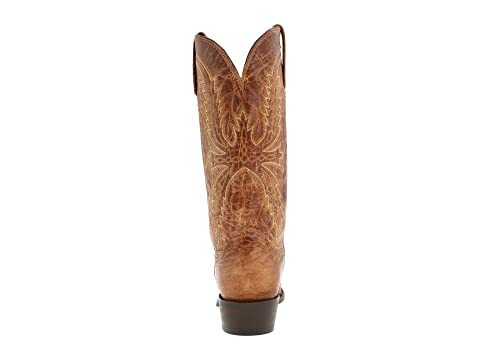 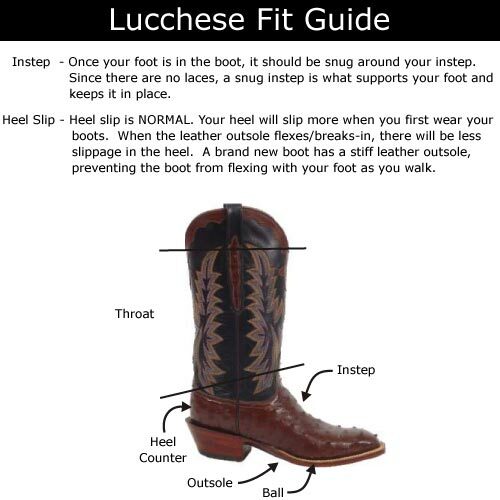 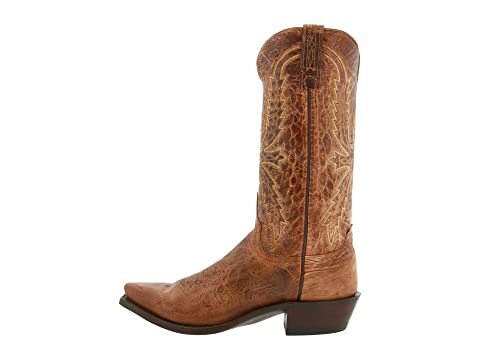 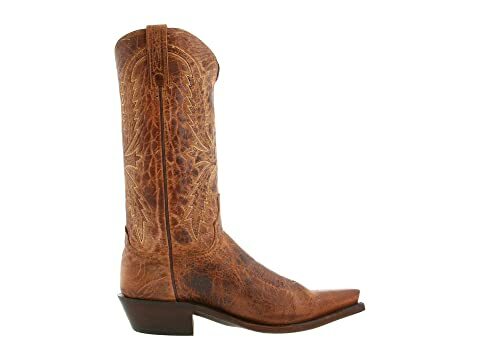 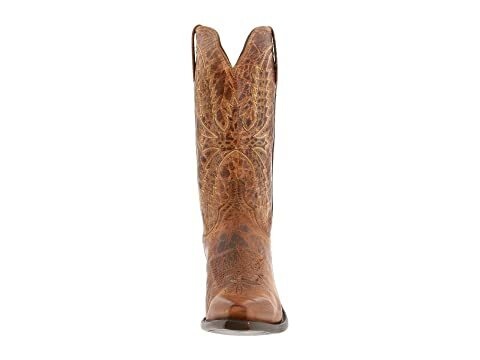 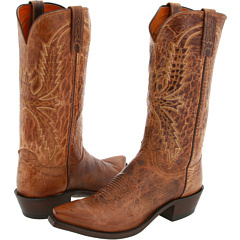 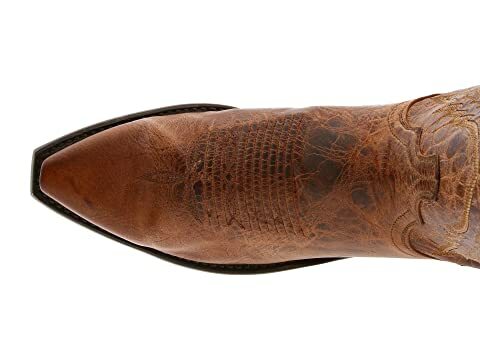 Men's western boot from Lucchese. 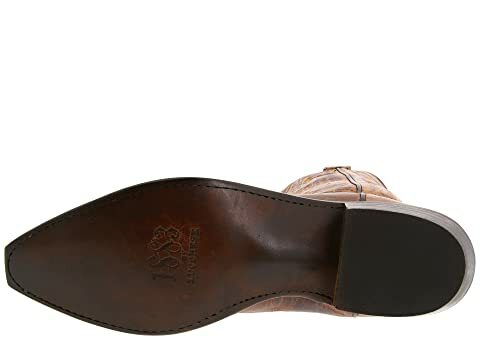 Tan Mad Dog Goat upper and vamp. 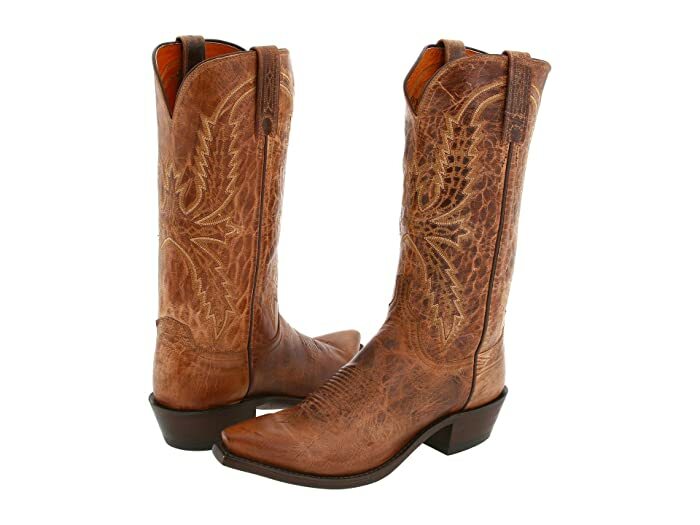 Handcrafted in Texas, USA using the finest imported materials.